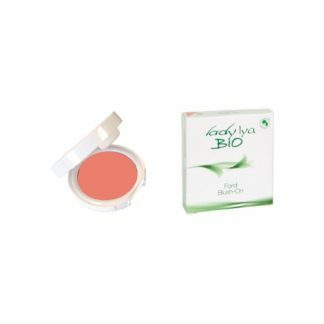 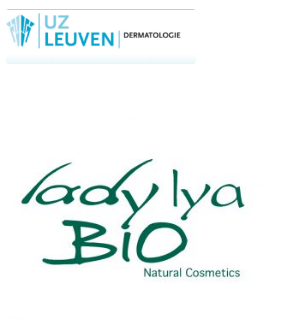 Ladylya Bio present three colors of Compact Powder characterized by a formulation containing natural and organic origin ingredients, that make it particularly suitable to those who have very sensitive skin. 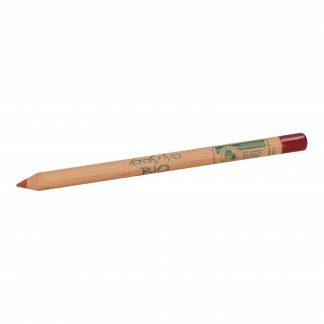 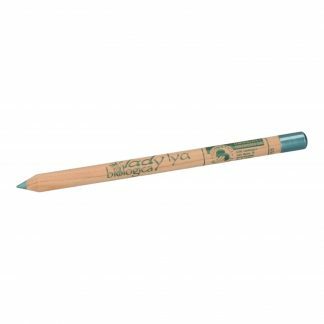 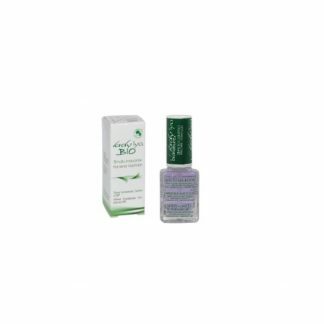 The texture is light and silky, easy to apply and to blend. 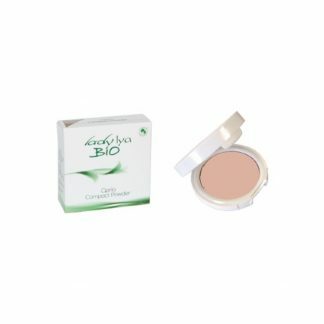 lts blends perfectly with the skin by smoothing the complexion, camouflaging imperfections and reducing the signs of fatigue for a perfect make-up. 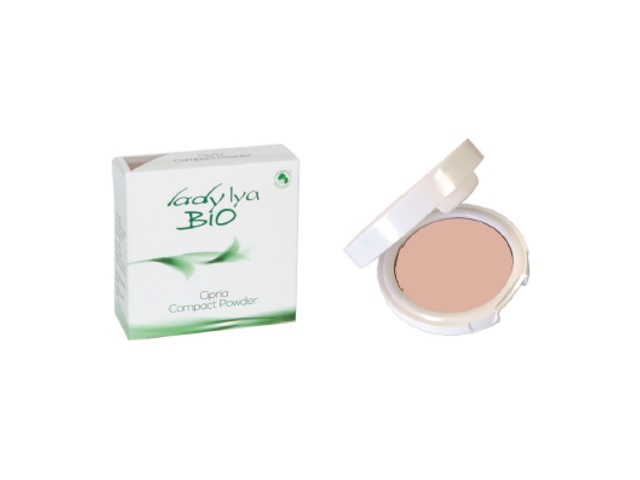 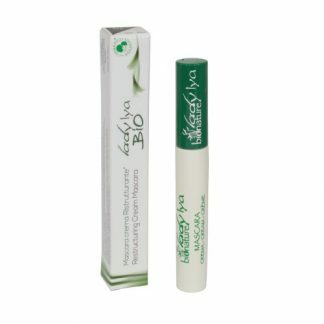 Compact powder with moisturizing properties, improve and maintain the moisture and the right balance of the skin. 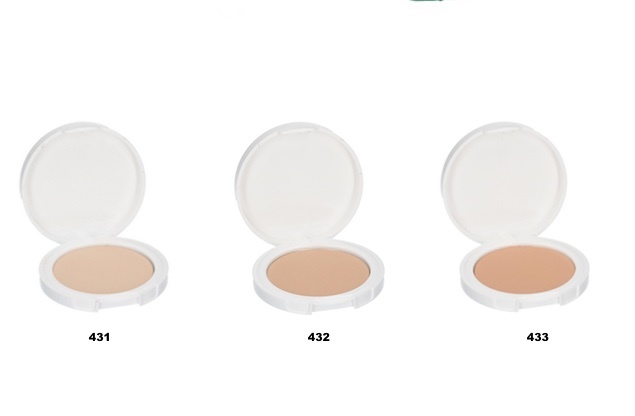 It minimizes imperfections and gives a matting effect.